Dillashaw isn’t specific about what P.E.D. he tested positive for following his Jan. 19 loss — but says he’s “disappointed” and trying to figure out what happened, reports TMZ. 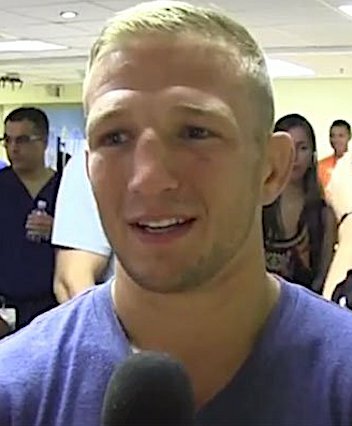 “To all my fans, I wanted to be the first one to let you know that USADA and the NYSAC have informed me an adverse finding in a test taken for my last fight,” Dillashaw says. You may be wondering why Dillashaw still has a belt after losing to Cejudo — that fight took place in the flyweight division … so T.J.’s belt wasn’t on the line that night.